Pulmonary fibrosis (PF) is a chronic lung condition where the tissue in the lungs becomes scarred over time and breathing becomes difficult. 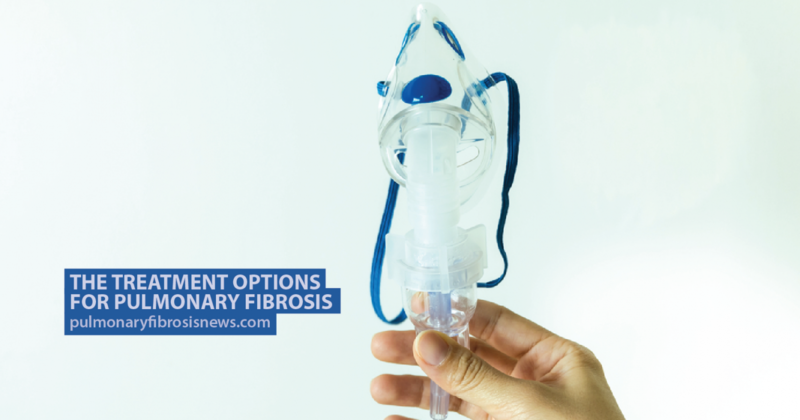 Currently, there is no cure for pulmonary fibrosis but there are treatment options that can help reduce symptoms and improve patients’ quality of life. MORE: Six pulmonary fibrosis risks factors and causes. Lifestyle changes such as quitting smoking and eating well are essential. Patients are also advised to undergo pulmonary rehabilitation where they’re educated about managing the disease and have to participate in regular supervised exercise sessions. There are medications available for the treatment of pulmonary fibrosis, which aim to slow down the progression of the disease. 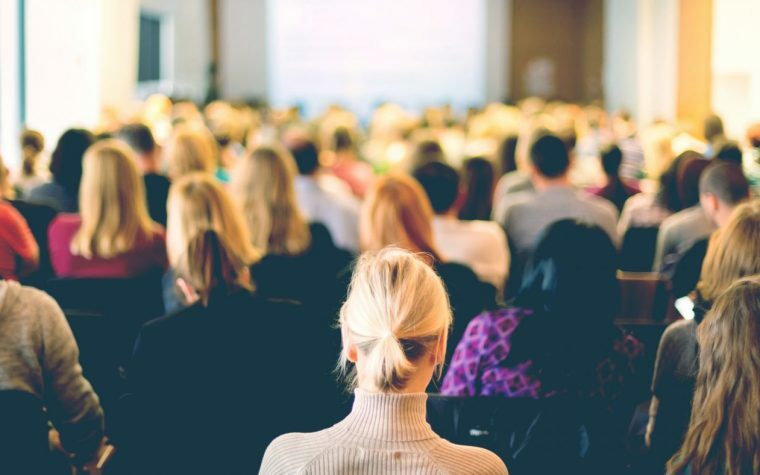 For moderate to severe cases, patients may need to use oxygen therapy some or all of the time and lung transplants may be suggested for patients with very severe cases who are otherwise fit and healthy. Find out more about the treatment of pulmonary fibrosis here. MORE: Seven important facts about pulmonary fibrosis. Tagged lung transplant, oxygen therapy, PF drugs, pulmonary fibrosis treatment, pulmonary rehabilitation. 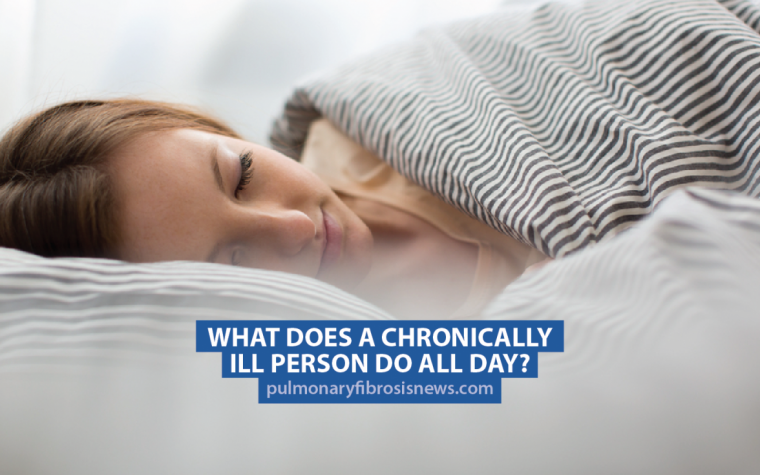 Previous: What Does a Chronically Ill Person Do All Day? My boyfriend has Polymyositis, and two years ago was diagnosed with PF. He was prescribed oxygen, and takes corticosteroids. He’s tried other immunosuppressants as well, but they tend not to “agree” with him. He was very disheartened when diagnosed with PF, “stage 4” – as the dr gave him a “worst case scenario” prognosis of 18-24 months. His polymyositis went into remission about a year ago. This past Feb, he started feeling weaker and weaker – had extreme difficulty breathing, and started using his home oxygen for the first time. He developed a different cough – wet and productive, and soon started de-satting to the low 80’s upon standing. He ended up in Yale with RSV. It turned into a bacterial infection. His scans showed minimal to no PF progression in two years! He was released to Pulmonary rehab, kicked the infection, and has been regaining his strength and mobility over the past month. He only used oxygen for the first couple of days – as needed after exerting himself, but never again after that. He is finally being released tomorrow, after a month! After testing his levels during taking the seven minute walk, etc, they’ve canceled his oxygen prescription! He never dropped below 97 while exercising! They are even picking up his tanks from his house! I have been searching for similar situations to his, but haven’t been able to find any online. Has anyone ever improved enough with PF that they were taken off oxygen? I wish You all the Luck in the World and My Prayers are with You. I have shortness of breath when I stand and sometimes very dizzy. The Doc’s don’t know whats up. So on We go. Anyway I hope all works out for You and keep Your chin Up, as if You haven’t heard that. I have heard about T-cell transplant . Has there been much success with this for IPF ?